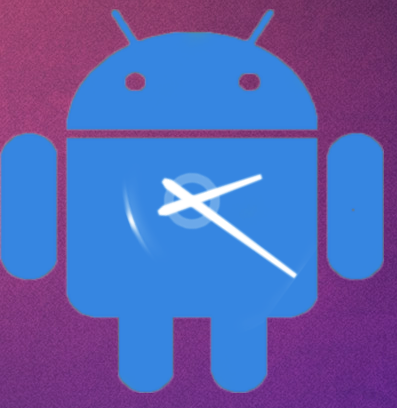 There’s nothing more iconic in the Android operating system than the clock widget. From HTC’s distinctive digital clock to the stock ICS/Jelly Bean analog clock, a good clock widget is essential to quintessential Android. 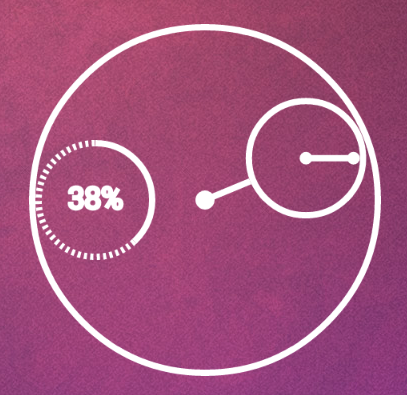 I’ve rounded up some of my favorite clock widgets, and provided links below as well. My favorite. It’s stylish, coming in both white and “Android blue” (a label I almost wish Samsun would use in place of “Pebble Blue“). It displays battery percentage and has a novel approach to hour/minute. 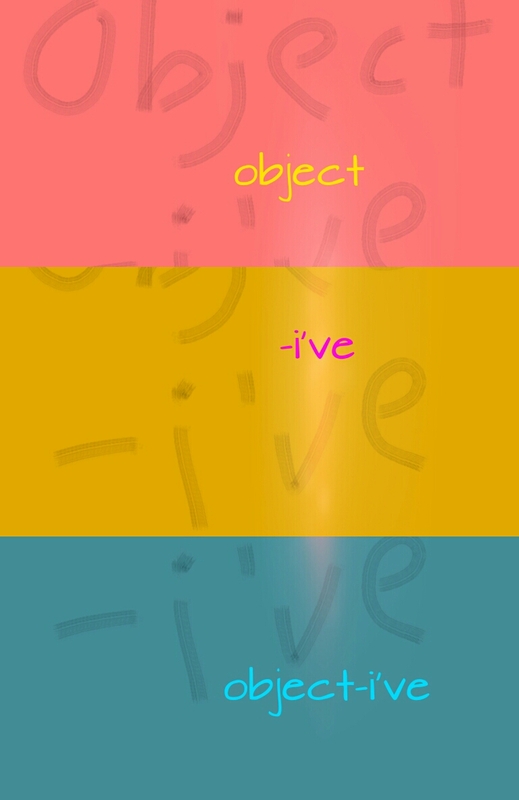 Everything is resizable, plus it’s free: plus plus, indeed. 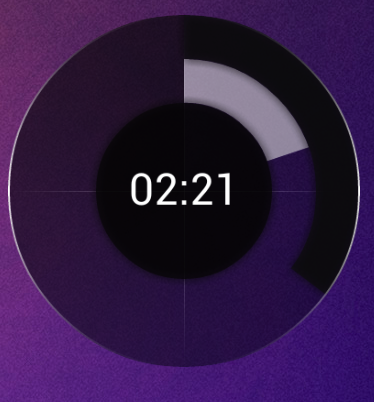 A nice, big clock that comes in a variety of colors and which links directly to the Clock app. I prefer blue/black, but the red one also goes well with the fantastic SMPL Red icon pack from Creativity. 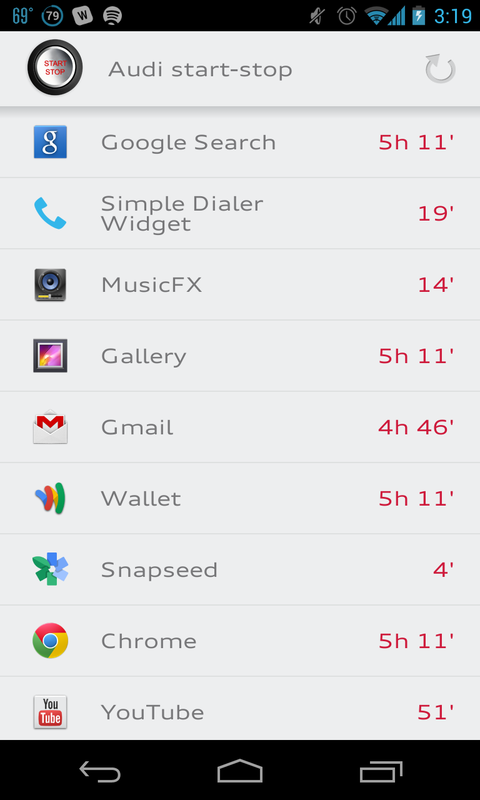 A very functionalist clock widget: rectangular, with time and a variety of widgets. It works much like a clock-ified version of Battery Widget Reborn, showing you toggles for Bluetooth, wifi, cell data, etc. Because who doesn’t want a clock that looks like the Android mascot? It doesn’t provide any functionality (not even clicking thru to the stock Clock, sadly) but I enjoy pairing the blue one with the SMPL Blue icon theme. 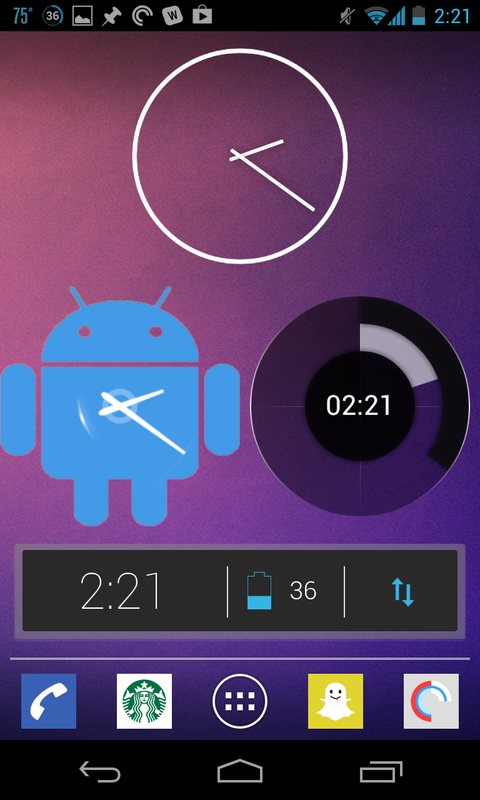 Beautiful Widgets Pro clock widget. Beautiful Widgets Pro is a nice paid widget pack that lets you add widgets of all sizes to your homescreens. 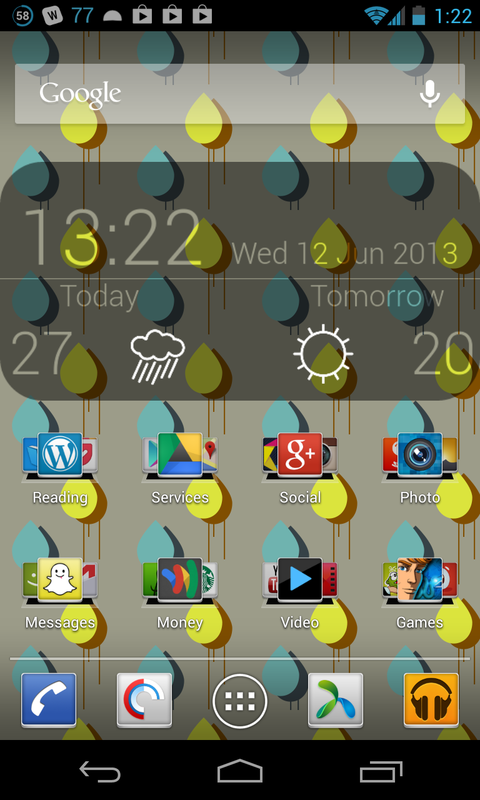 It has clock and clock+weather widgets, and it even has its own theme store that has themes and skins for customizing your widgets. 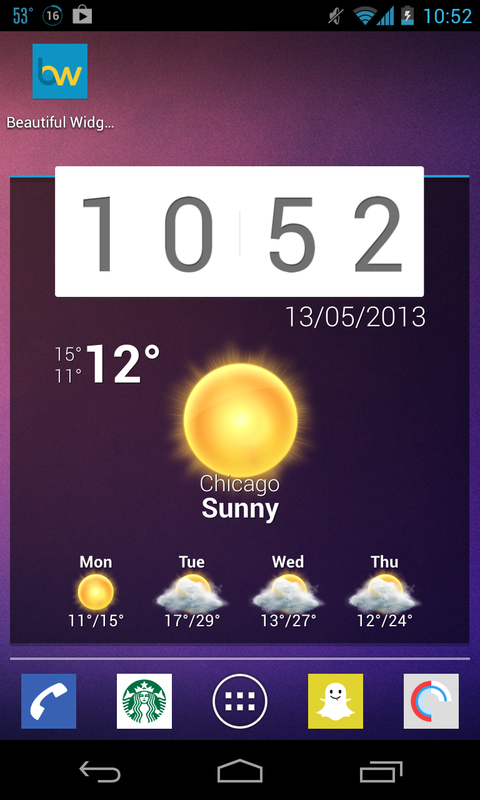 UCCW is the Ultimate Custom Clock Widget, but it also allows for widgets of all kinds. You’ll need to install UCCW and then pick from one of its many compatible 1st and 3rd-party skins to get the exact look you want (or create your own). Just search for UCCW in Google Play and it will return 1000s of compatible skins. If you’ve read nearly any technology news site or blog in the last 15 years, you’ve probably encountered articles that told you how the Internet has “changed everything,” or how technology is forcing you to be ruder, or that technology, god bless it, is relentlessly making certain things obsolete. Yet there is still something deeply weird about all of the statements above: the agent is not a human being, but rather a nebulous concept like “the Internet” or “technology,” i.e., things that are either useless without human maintenance and input (“technology”), or theoretical concepts that are created mostly by a small group of programmers, journalists, and speakers who see said concept as a coherent system to be either written about, sanctimoniously defended, and/or milked for cash (“the Internet”). Big Data and the Internet: finally taking some initiative. Indeed, it seems that much of the tech press and punditry is now in the position of thanking and/or blaming certain technologies and companies (rather than living persons) for the state of the world. I’m hardly a pioneer in bemoaning how inanimate and manmade objects have taken on the traits of real, human agents in technology journalism. Leo Marx has written a great essay about the “hazardous” category of technology, and Evgeny Morozov has written several books about the fallacy of seeing “the Internet” as a singular, sacred creation with a coherent set of tools and concepts under its umbrella. To the latter point, it does seem silly that “the Internet” (as Morozov likes to label it) is often spoken of as if it is itself a living being with some unassailable set of laws and principles that protect and govern it, despite it being by and large a subjective creation that is driven by easily manipulatable, biased, and self-interested forces like Google or the whims of certain programmers and developers. “The Internet is changing how…” no! “The Internet” isn’t changing anything; the persons who use the Internet are changing things, and by ignoring them as the true agents, we’re not assigning proper responsibility or moral assessment to societal changes. When musicians begin struggling to make money off of their catalogues, we’re probably tempted to say that “well, that’s just the way technology goes…iTunes, Spotify, blah blah blah,” without realizing that of course Spotify or any other tool would be useless if no one signed up for them and manually used them to listen to music. The users are driving the change, not the technology, but by saying that “Spotify is making it difficult for musicians to make money” we treat Spotify (in this case) as an active, unstoppable force of nature, when in fact it is just a human creation made by humans with certain interests. Ignoring this fact makes it easy to in turn overlook the fact that Spotify’s creators (like iTunes’ creators) stood to make a lot of money themselves off of this “revolution” in music distribution, which sort of takes some of the luster out of the idyllic (and ridiculous, yet widespread) narrative that the change was instead incited by some disinterested, neutral, relentless natural force of “disruption” or “innovation,” which emerged to its chroniclers in the same way that, say, gravity emerged to Isaac Newton. By avoiding assigning any agency to the service’s creators, we underserve our own interests and livelihoods since we don’t realize why a certain app or service or product became popular, namely, that it was designed and promoted by humans and then used by other humans. Regarding the agent of change as instead some unstoppable technological force, we thin become less sympathetic (even if unconsciously so) to the real humans who suffer from this change because, as the story goes, there’s nothing that can be done anyway. You would think that this sequence of events would be obvious and discernible, but instead it remains hidden under layers about how technology is forcing helpless humans to use certain devices or apps. -Your smartphone isn’t making you ruder. You’re becoming ruder because you’re opting into a communications system designed by other human beings for maximum profit. -The Internet isn’t making you sad. Comparing yourself to other human being is making you sad; the Internet is just the medium, one that you voluntarily chose to operate. -Technology is not causing political upheaval in your country (though saying so is a good way to incite ridicule from some great satirical Twitter accounts). Technology is simply the medium; the message would exist with or without it. –The Internet isn’t changing concepts about copyright. It is only exacerbating the tendency of many humans to be cheap and not pay creators for their work: that couldn’t be pulled-off as easily in the past, prior to Web pioneers creating tools like Napster or BitTorrent to serve their own interests (those tools were not inevitable or unstoppable forces in any way). –Google Glass isn’t changing how privacy and decorum are regarded. It is simply an instrument that indulges many persons’ tendencies to keep up competitively with others and ignore unpleasantries in their midst. We should take responsibility for our world and realize that we are its chief actors, rather than the “technology” that we often vest with such curious power and agency.